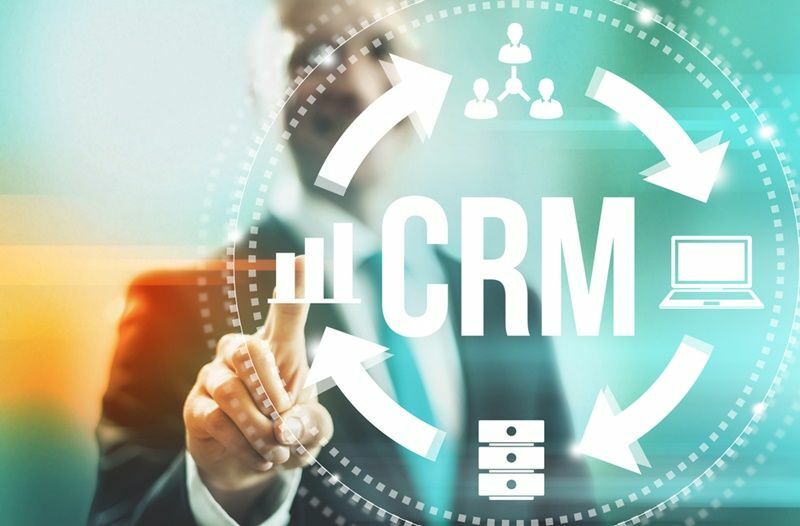 CRM stands for customer relationship management and it is considered one of the most important tools in modern business technology. It’ll help you keep track of your customers, identify the best leads, analyse the performance, and improve sales. However, if you want all if these benefits, you need to choose the right software. Not all CRM tools are made equal and you need to find something that’s ideally suited for your company. So, before you sign up for a CRM program, ask yourself these questions and choose a tool based on the answers. Before you choose a system, you need to decide what you want from it. What goals do you want to achieve with the CRM tool? Most people don’t understand CRM. They assume it’s just a tool to study data, but that’s far from the truth. Do you want your CRM tool to help your employees stay more organised and become more efficient? 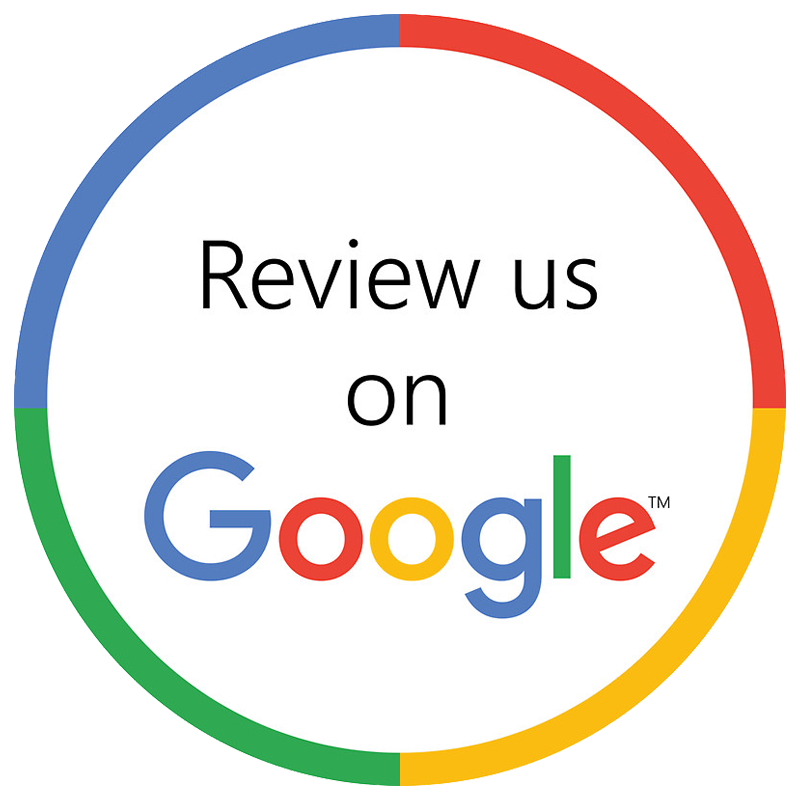 Do you want better customer service and satisfaction? Do you want to gain better understanding of your customers? Will the data stored in CRM be able to help you create better marketing campaigns? Do you want to understand the sale cycle, customer behaviour, lead funnel, and other such data to target more profitable leads? The answers to these questions will help you understand and see the right goals for your CRM tool. Is your System Ready for the CRM Solution? It’s never a good idea to install a tool that your business or system isn’t ready for. The tool should work seamlessly with all other technologies present in your IT infrastructure. For example, if you use marketing automation software, your CRM tool should work well and communicate with it. Exchange of data between the two tools would help you improve your marketing strategy. Find a CRM tool that would feed data and work well with your sales process, social media marketing, and other such systems already present in your IT infrastructure. This will help improve efficiency and revenue. Will the CRM Tool be Easy to Implement? You need to consider how your employees will respond to the CRM system. After all, they are the ones who will use it on a day-to-day basis. Your employees would need to learn how to work with the system and that would take time and effort. How much time would it take to implement the system? How easily can a normal employee understand and use the tool? Will your employees use it without hesitation and get accustomed to it? Does it offer an intuitive user interface that’ll allow your employees to input and retrieve information quickly? The most important question to ask is: will it have a positive impact on your business? Will it streamline business process, help you gain new clients, improve customer relations, and offer information that would help improve your reach and revenue. If it does help in these aspects, you should install a CRM system. If you have any questions on CRM tools and other related software, don’t hesitate to get in touch with us at Digital Canteen. You can call us on 02 9699 1500 or email us at info@digitalcanteen.com.au. You can also fill in this contact us form and we’ll reply as soon as we can.